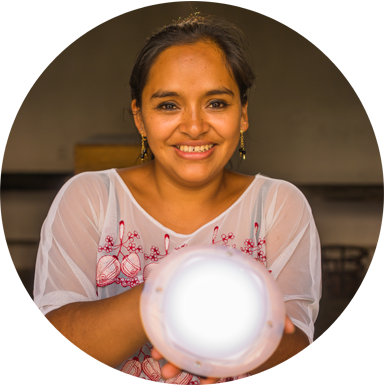 Amigos de la Aldea is a social enterprise improving the quality of life of under-served rural communities with practical and low cost energy solutions. Our dream is to democratize solar energy access across all levels of society! Families living in rural areas without access to electricity spend about $20 a month on candles and mobile charging. Children have difficulty reading at night and are subject to air contamination and burn accidents. The lack of energy stops other productive activities when the sun sets. 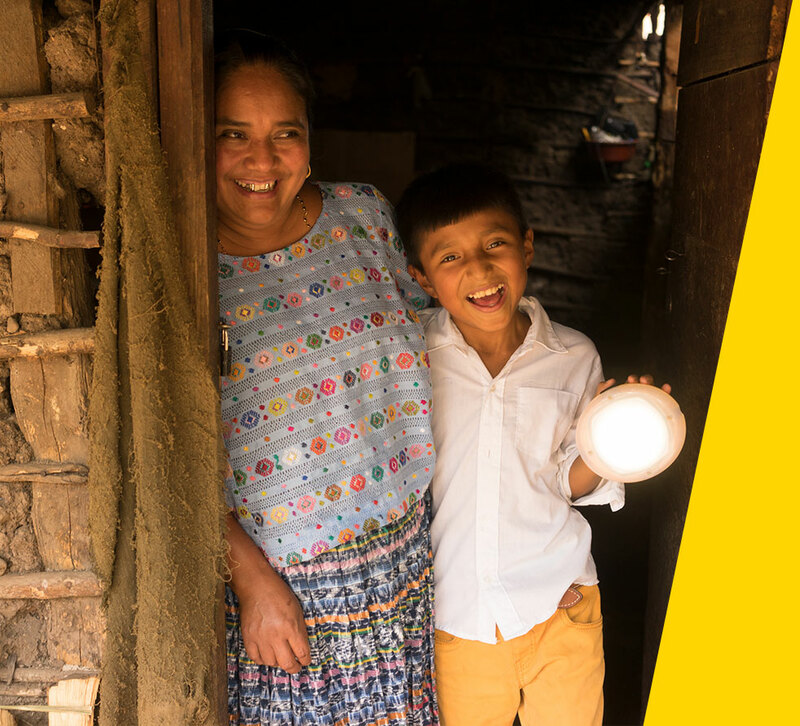 When families switch from candles to our solar lamp solutions, they will save about $20 a month (about 15% of their income). This will free enough resources to invest in basics like food, education and other productive projects. Our solar solutions eliminate the need of use of candles that emit toxic fumes and are extremely dangerous. This means homes with cleaner air and reduced risk of accidental burns caused by fires. When children have a brilliant non-toxic light source, their hours of study and school performance increases. Parents also can engage in other productive projects at night. The whole family becomes more productive. The use of solar energy instead of dirty energy helps to reduce the carbon footprint per household. It is estimated that the use of candles or kerosene can generate 370kg of carbon, per year, per home. With solar energy, zero. Our portfolio includes a wide range of options and prices of solar lamps and basic solar home systems. We aim to provide solutions for all income levels so everyone can own a good solar system. All of our systems are high-quality and feature brilliant LED lights, robust design to withstand all climates and conditions, long-lasting (5 year) advanced Lithium Ferro Phosphate batteries, and a 6-month warranty. From small portable solar lamps to lamps with mobile charging and integrated radios all the way up to solar home systems capable of lighting multiple rooms - we have it all! 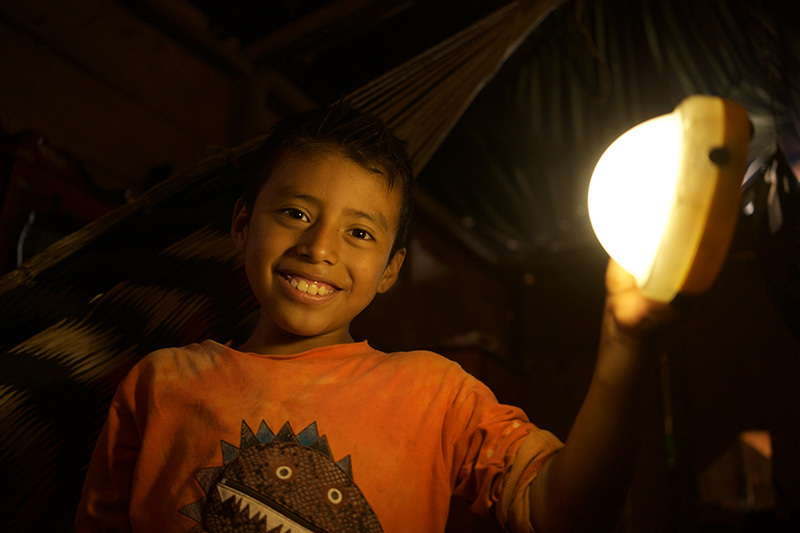 Join us in bringing light and power to every family living in a remote community in Guatemala! With only $50 we can illuminate and bring the basic energy to a home in a remote village that today only can use .. Become part of the 1 million lights challenge! 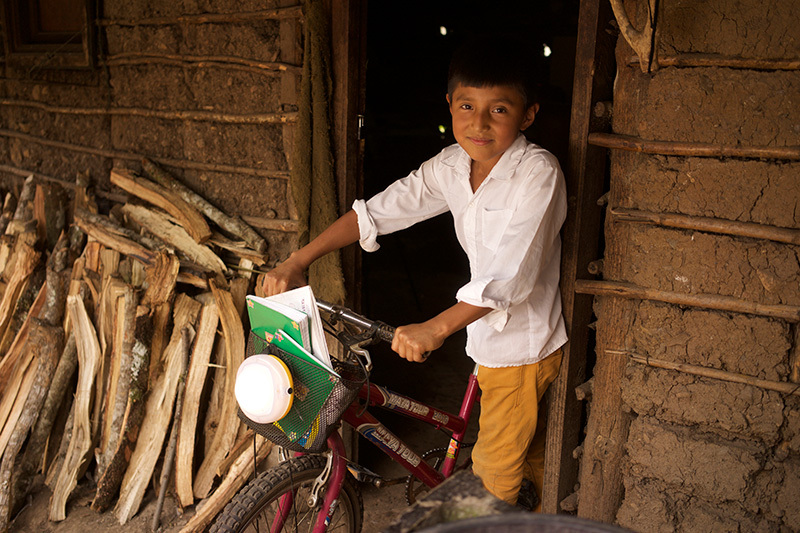 Almost 1 million children in rural Guatemala do not have the proper illumination to read and study. We want to make sure that no kid is left out from the opportunity of .. In Amigos de la Aldea we believe the root of the future change is in education. Since 2009 our organization has given more than 500 full scholarships to boys and girls dreaming to become the best generation. Thanks to donations ..
Every night we used to consume about 5 candles to illuminate our home. Each candle costs about Q1.00 ($0.15) a unit. And we paid Q3.00 ($0.40) per every mobile charge. On monthly basis we spent about Q150 ($20). 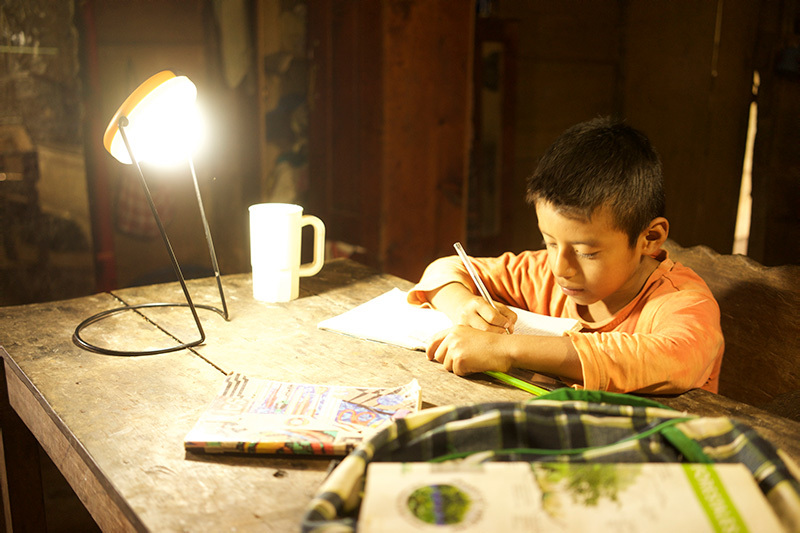 Since we bought our lamps with Amigos de la Aldea we have been saving, we have brilliant clean light and mobile charging at home!